In 2008 when Obama was running for the presidency. I remember all the people laughing at his lack of understanding America when he said he had visited all 57 states and found a lot of similarities. Well, we all laughed. 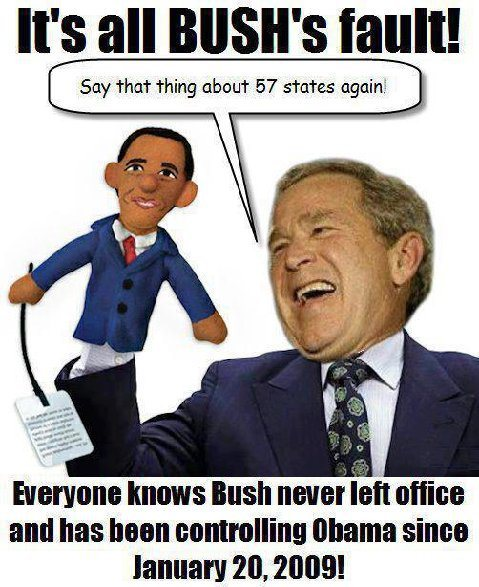 Obama had the last laugh, for what he meant by the 57 states he had visited was not the U.S. at all. 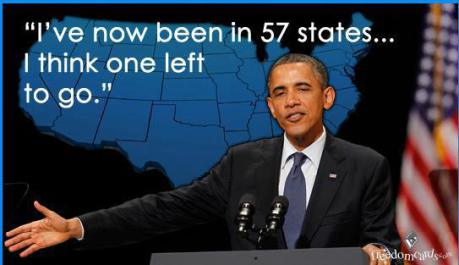 What he meant by “the fifty-seven states” — 57 is the number of Muslim states in the UN . Those are the states he visited and realized they had a lot in common. Believe me, his next stop is to be the one and only messianic UN Secretary General. He will represent the 57 states of Muslim. Get ready for… the one they have been waiting for. Do you feel duped yet America? P.S. Remember …you heard it here first.